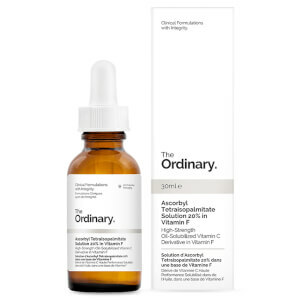 Rejuvenate skin’s luminous glow with The Ordinary’s Ethylated Ascorbic Acid 15% Solution; an exceptionally-stable, direct-acting form of Vitamin C that visibly brightens skin whilst protecting it against harmful environmental damage. 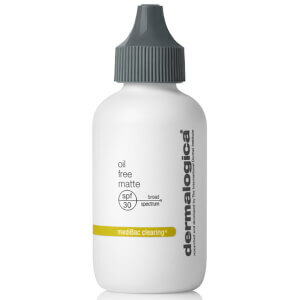 Unlike other derivatives of Vitamin C, the ethylated form is closer in molecular weight to the purest form of Ascorbic Acid, thus making it quicker and more effective in penetrating the skin’s layers at a deeper level. Visibly boosting skin’s radiance whilst evening out skin tone and minimizing the appearance of dark spots, the solution leaves skin glowing from within.